TDI Wagon - RARE - Great shape!! 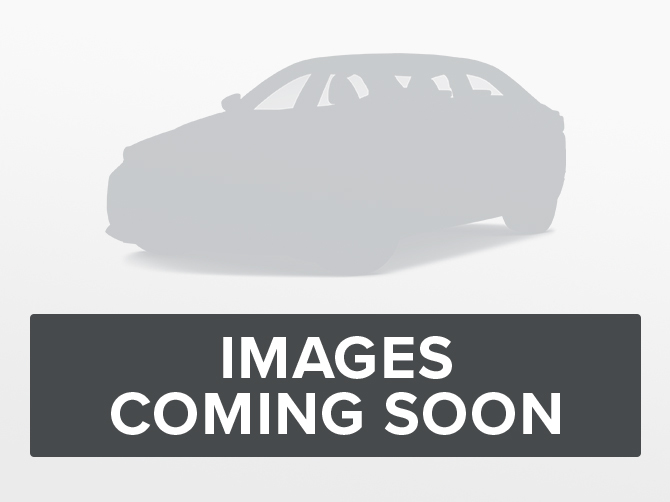 2014 Volkswagen Golf TDI Comfortline - Great condition and works like new. 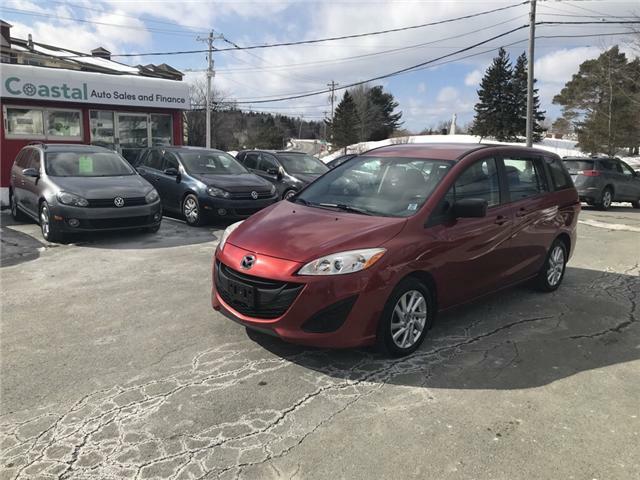 Alloy wheels, heated seats, power windows, power locks, tilt, cruise, ac and more! Financing available! 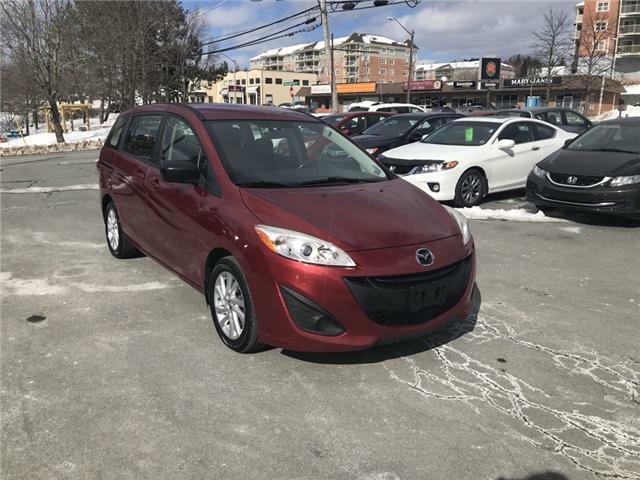 Great condition 2013 Mazda 5 GS - Perfect for your young growing family! 6 seats, rear sliding doors.